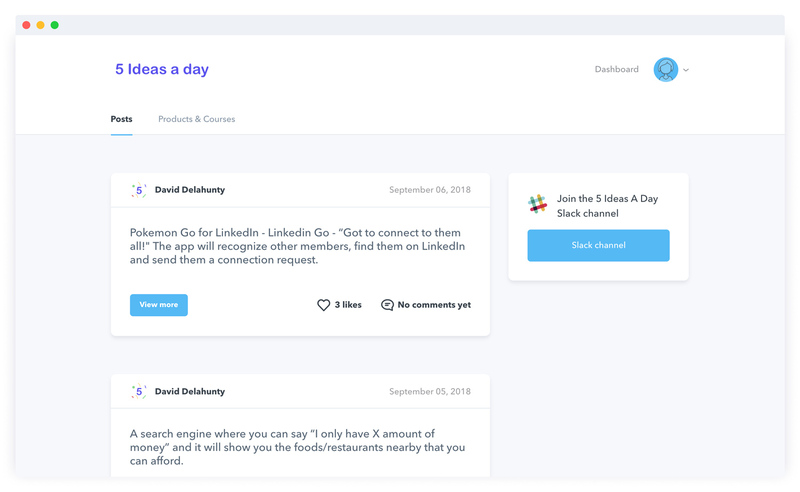 Podia makes it easy to build and manage an engaged online community without having to wrangle a dozen different software tools for payments, content delivery, email updates and everything else. Create a variety of membership levels with different perks, content, and prices. 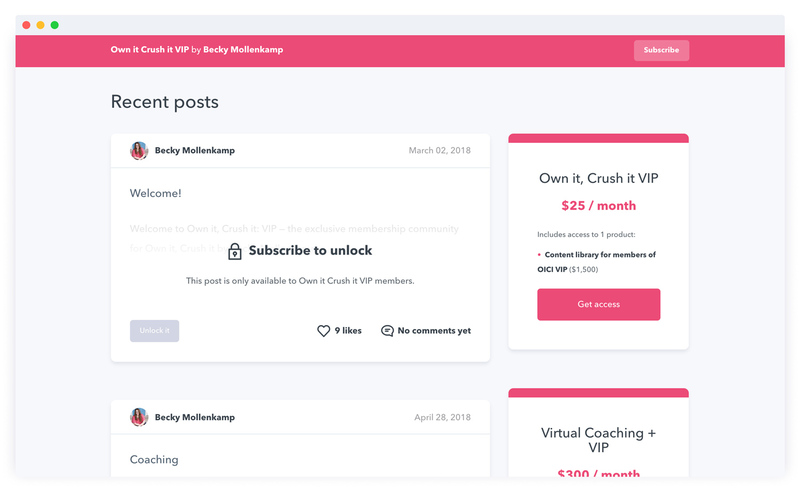 You’ll be able to choose which levels get to see any piece of content you create, giving you total control over what you build for your members. For example, you could create a free membership plan, plus a paid plan with access to exclusive content that free members don’t see. Share text, video, image, or audio content with your community. 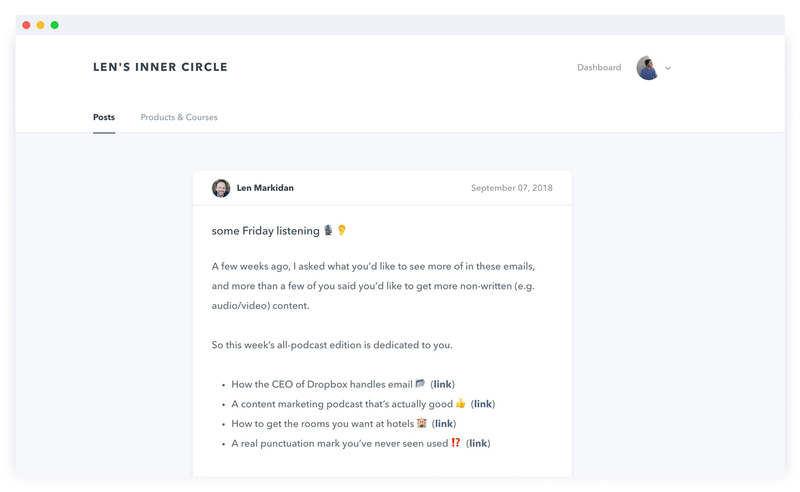 Users get notified via email when you’ve shared an update. Podia is the only membership site software that lets you bundle any of your online courses or digital downloads with your membership. You can add your other digital products to any plan on your membership, giving your potential customers an extra incentive to subscribe. Your membership community is a two-way street! The more your members engage with you and with other members, the more value they’ll get from being part of your community. 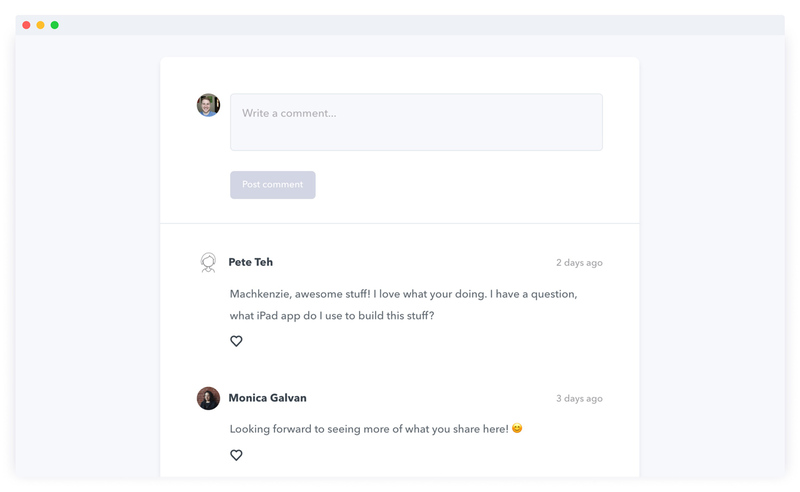 Boost engagement and hear from your members by inviting them to comment and ❤️ your posts. Everything you need to create and sell your membership. Take payment, upload members-only content, interact with comments, schedule live online events for your members and send email updates, all on one platform. Plus, seamlessly add access to any of your existing online courses and digital downloads as a membership perk. 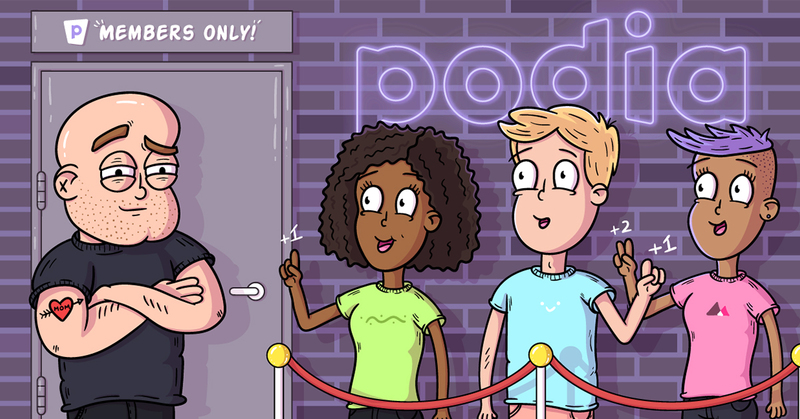 Your members expect a lot from you, and Podia helps you deliver. Your membership site will look stunning from the get-go, on all devices. Upload content in any format, and personalize your community with a custom domain, logo and branding. Earn more money with a membership sales page that has been tested and fine-tuned for conversions. Create an Affiliate Program that pays partners for every member they refer. Accept Stripe payments and most international currencies safely and securely, with more payment gateways coming soon. We’re here to help you share your gift with the world. That’s why we insist on creator-friendly policies like instant payouts, no limits on number of products or file size, and zero transaction fees (yes, really). 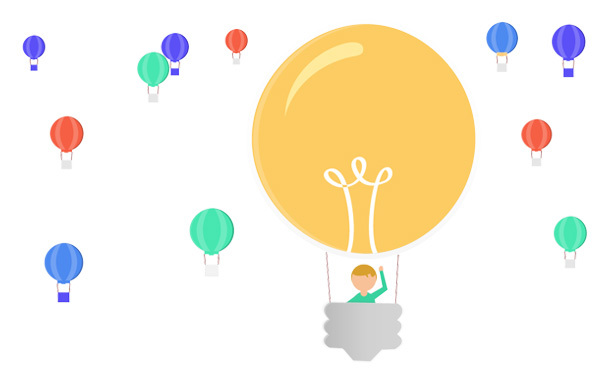 Plus, you’ll get live chat support from people who love helping creators make a living from their passion. Nope. There's no limit on the number of members, membership levels, file sizes, customers, or how much you can make with your membership site. Speaking of which, we don't charge any transaction fees, so everything you earn is yours to keep. Anything you'd like. 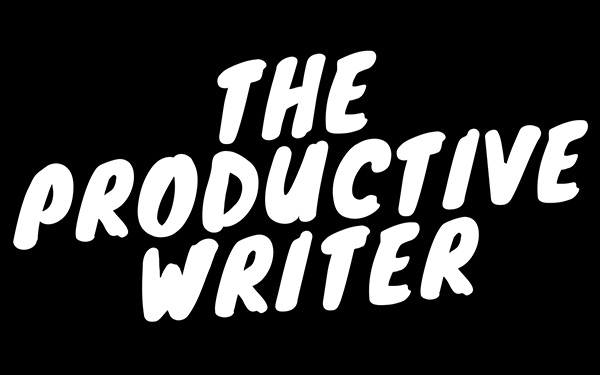 Video, MP3, text, links, PDF, PSD, PPT, and anything else you can come up with. Can you migrate my membership site to Podia? Sure thing! All Shaker plans include free onboarding and migration assistance. We'll move all of your content and members over for you from your existing membership management software. What do you mean by "all in one"? 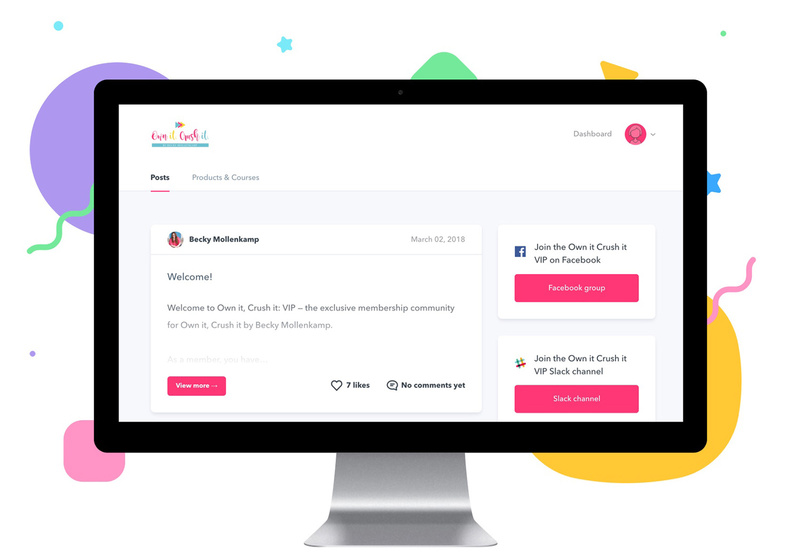 Podia is the only all-in-one solution that seamlessly combines your membership management, online courses, digital downloads and email marketing into one platform. 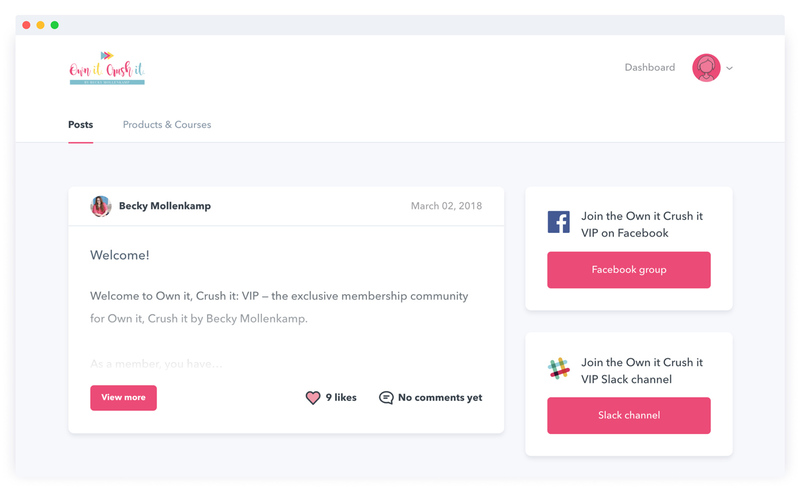 You can bundle your other products (like courses or downloads) as perks that are included in your members' subscriptions, with no additional membership plugins or course plugins required. Can I create annual subscriptions instead of monthly? Definitely. 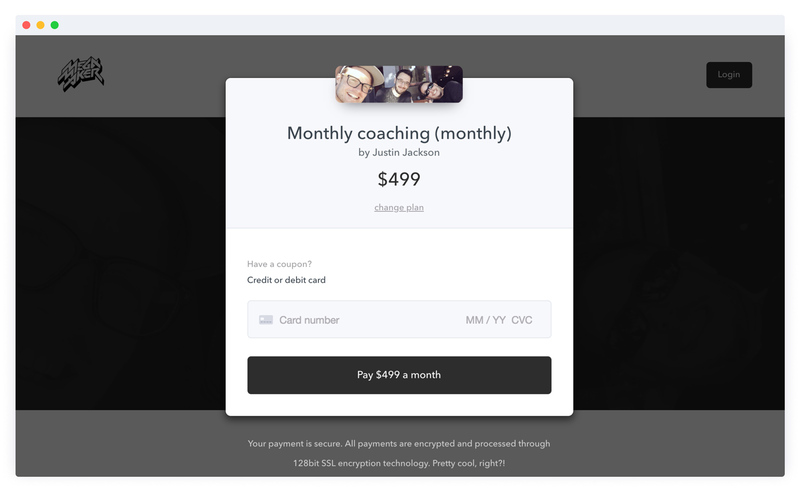 Podia lets you sell both monthly and annual subscriptions to your members. You can also create coupons to nudge your prospective members to subscribe. 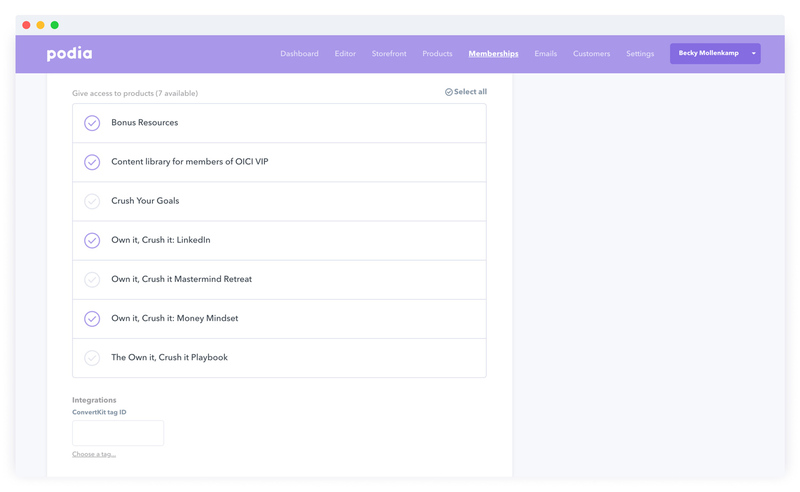 Getting paid on Podia is easy: just connect your Stripe account, and you’ll get paid instantly whenever a member’s payment gets processed. No hassle, no waiting 30 days to get paid, and no transaction fees charged by Podia! I still have questions. HELP! 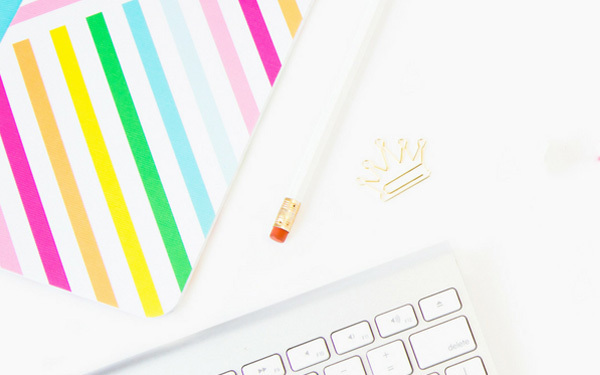 This step-by-step guide contains everything you need to know about building and launching an online membership business. You're one step away from creating your very own Membership. Plans start at $79 / month. No Transaction fees. Unlimited everything.